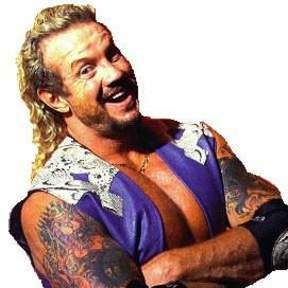 Home / TNA / Diamond Dallas Page talks about Jake Roberts and Scott Hall working the Royal Rumble, and more! 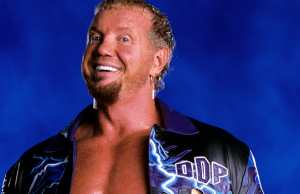 Diamond Dallas Page recently spoke with Steve and the Scum on WGD Weekly, while he was in Orlando, on a visit to the WWE Performance Center and preparing to work with the up and coming NXT talent. DDP speaks on all of these items in much greater detail and touches on many other subjects during his appearance on WGD Weekly, as he also talks about, the WWE Performance Center, working with the NXT talent, the origins of DDP Yoga, discovering yoga when he was believed to have a career ending injury at 40 years old, learning the art of broadcasting from Gordon Solie, trying out as a broadcaster for WWE in the late 1980’s, the progress and stories behind Jake Roberts and Scott Hall coming to his accountability crib and the progress each has made, Jake and Scott’s reuniting with their children, and so much more. 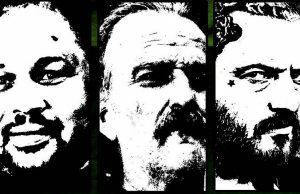 This is the first in a two part interview with DDP, with the second episode to be recorded and release by WGD Weekly in the very near future.